AT PINNACLE RUNNING WE RUN because we love it. We love it because it challenges us. We believe if it doesn't challenge you, it doesn't change you. Our training plans are not cookie cutter Marathon plans. All of our training plans are tailored specifically to Mountain, Ultra, and Trail runners, and our expert coaches are here to make sure you get set up with the right plan for your goal event. Get workouts delivered daily to your email and manage your training from our online training platform powered by Final Surge. Sync your training log with Strava to automatically import workouts for detailed analysis. What is the best..? What do you do about..? Has anybody ever..? Got questions? We have the answers. Tap into the knowledge of our coaches, experts, and athletes. All your Training data in one place. Choose from dozens of M.U.T. Specific training plans and work with your coach to select the right one for your ability level and goal. Then sync Strava/Garmin to match your planned workouts with your actual running data in to track your progress. Try Pinnacle Running Club FREE for 30 days. Keep training for only $25/month. "I was able to take an hour off my 50k time." 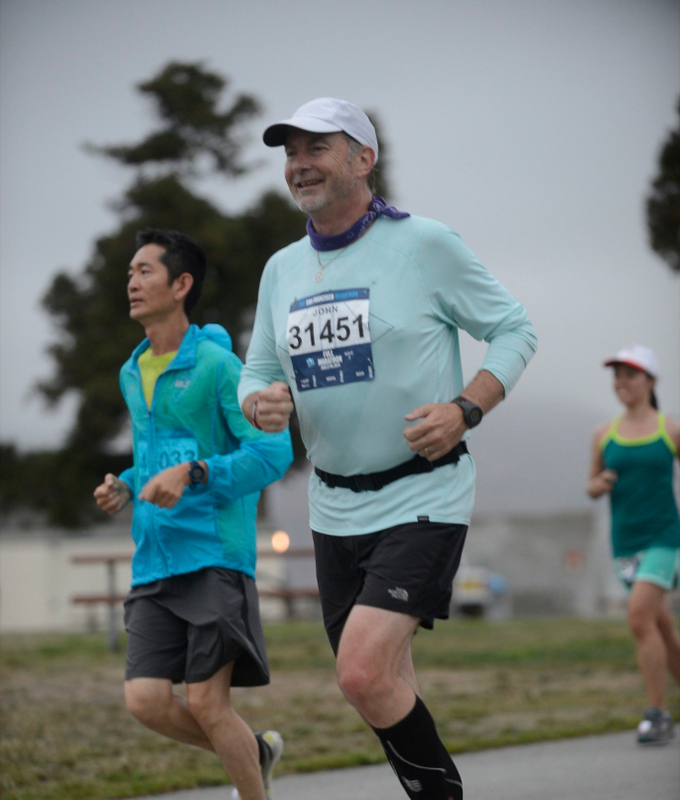 Pinnacle Running changed my belief of what is possible to accomplish at age 53.